People feel lost without their cellphones. No one understands this more than Jeremy Kwaterski whose business CPR Cellphone Repair handles everything from phones drop in a toilet to cracked screens. One of his most memorable customers brought his cellphone with a shattered screen to the store in a panic because the number he needed to call for his meeting with Donald Trump in 30 minutes was stored in the contacts. “When we fixed his cellphone, he jumped up and down and ran out of the store,” Kwaterski recalls. With reliance on technology increasing daily, CPR Cellphone Repair has grown rapidly, from 30 locations to over 160 in just four years. To successfully manage the company, Kwaterski, who is founder and CEO, has learned a thing or two about getting the most from his mobile devices, especially when it comes to staying organized and connected for his business. Life Reminder. In any given moment, Kwaterski might need to meet with the Operations Support team that supports the CPR franchisees, promote the brand through PR or manage his own CPR stores. Since he often travels, it can be challenging to keep track of multiple handwritten to-do lists as well as appointments and conference calls. 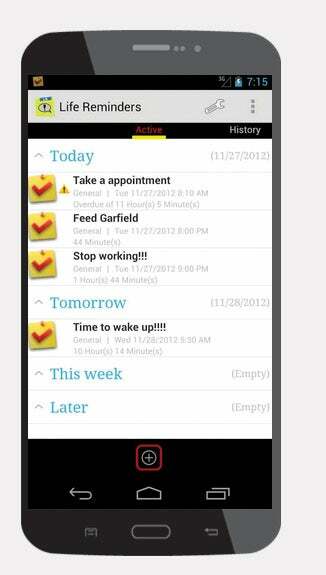 He now uses the mobile app Life Reminder to help him schedule and prioritize his to-do list. 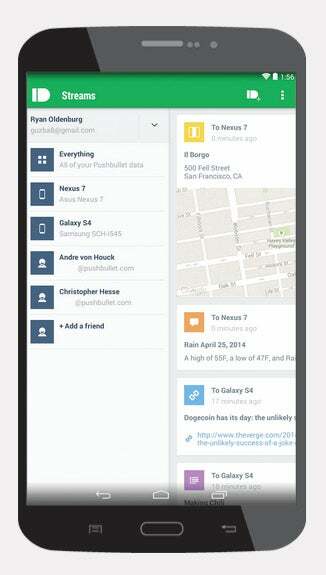 Alerts for tasks or appointments ensure nothing gets missed and the app allows him to schedule texts and emails. “If I wake up at 2 a.m. and realize that I need to send an email, I can schedule it to be sent at a normal hour instead of the middle of the night,” Kwaterski says. The app has its uses outside the office, too. More than once, Kwaterski says it has reminded him to “spontaneously” send flowers to his wife. PushBullet. While he loves the convenience of mobile phones and tablets, Kwaterski didn’t love lost time tracking down which device a specific file was stored on. Thought PushBullet, however, he can share emails, files and pictures between devices, despite the maker or operating system. “The app sits on all of my devices and when a text or email comes to my phone, it is instantly shared to all of my other devices,” says Kwaterski. He says it can be a lifesaver when a battery dies or when a device gets misplaced. 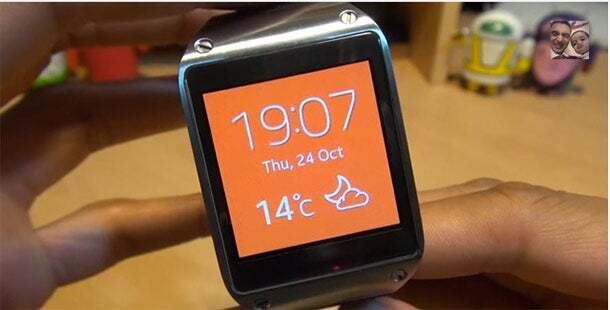 Galaxy Smart Watch App. Kwaterski’s latest gadget, the Galaxy Smartwatch has changed how he checks emails and texts. The watch connects with his smartphone through the Galaxy Gear app so he can look to his watch when he gets new calls, texts or emails. “When you are in a meeting, it’s rude to pull out your phone. But no one notices if you glance at your watch. The watch has really helped me stay connected with what is going on at all times,” Kwaterski says. It’s even made him less absentminded. When he’s more than 20 feet away from his phone, the app either vibrates or beeps depending on the setting he has selected. “This has saved me from leaving my phone on a restaurant table more times than I can count,” says Kwaterski.